Does your game give an advantage to the player who goes first? Does she get the best goods? Does he stake out the best position? Does his opportunity trump other players’ skill? Or is it best to go last? Does the last player get the best view of the table? Does he get to take advantage of the spots other players overlooked? Does she get to make the perfect bid without fear of being outbid or of overpaying? Symptoms like these are collectively called player order advantages. Does your game have one? 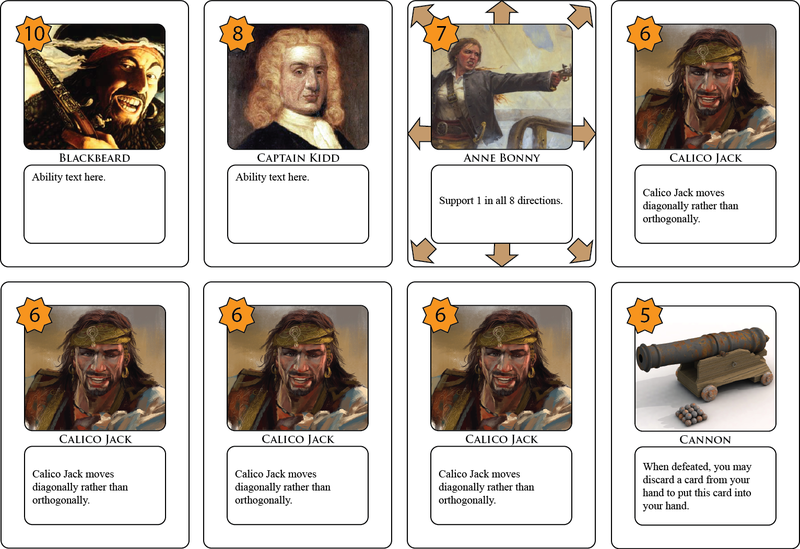 Player order advantage is one of the first things a diligent publisher will look for. It’s high on many critics’ lists as well. Tools to detect and redress such imbalances should be in every game designer’s toolbox. The first step to solving any player order advantage is in detecting it. I recommend good record keeping. Record player order each time you test your game. Look for a relationship between final scores and turn order. Track other relevant measures of position if your game doesn’t use victory points. Does a certain position win more often than the others? Does that position score higher than the others? If so, how extreme is the advantage? 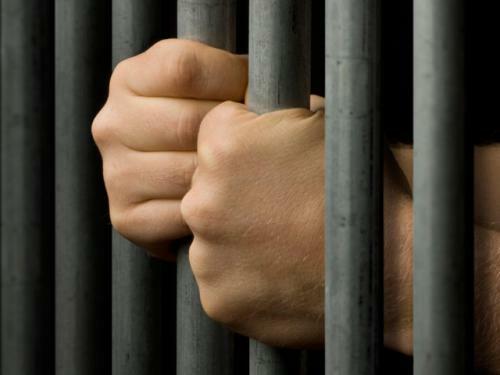 Keep an eye out for these issues and be prepared to adjust accordingly. One way to address player order advantages is to give bonuses to the weaker positions. 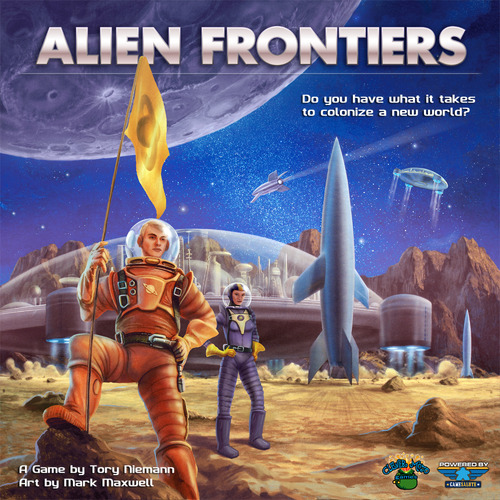 Alien Frontiers would have a start player advantage had Tory Niemann not addressed it so effectively. 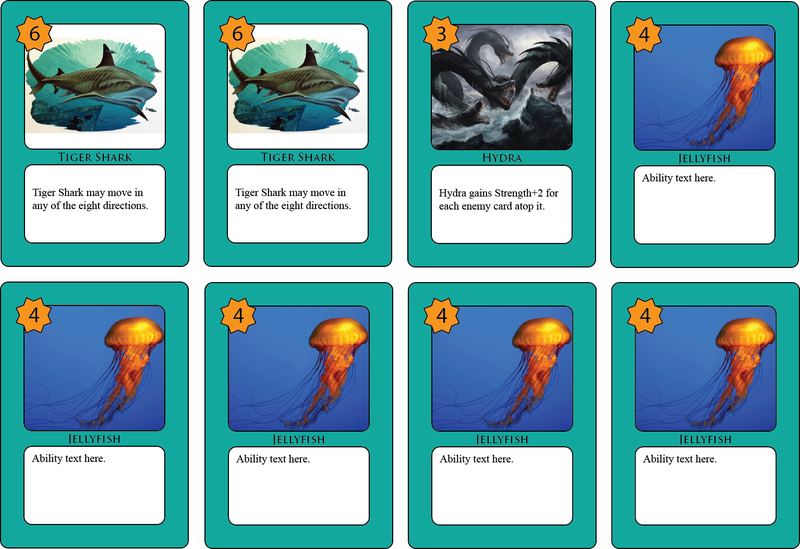 To counteract the start player advantage, players other than the first begin with extra resources. Many games use the similar solution of giving players in the weaker position bonus points. 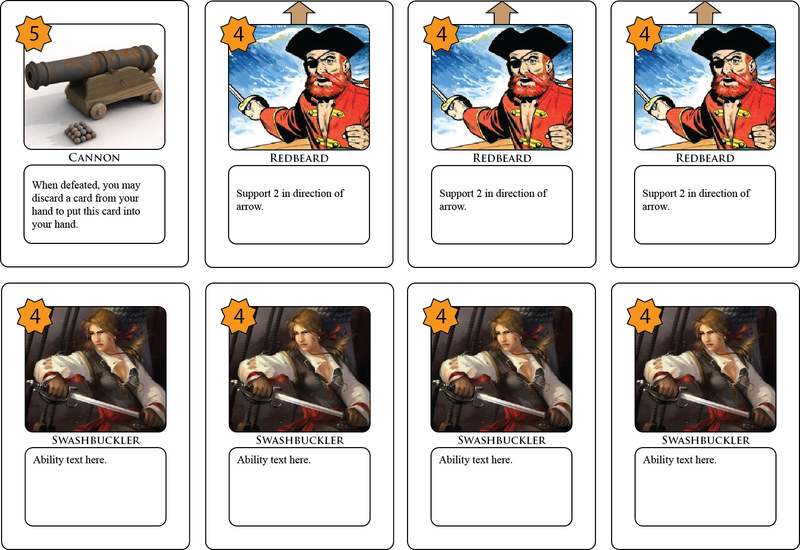 Many modern designs give every player a few resources at the start of the game. This has the primary advantage of accelerating play. During the mid-2000s, I developed a technique to also address start player advantage through this technique. 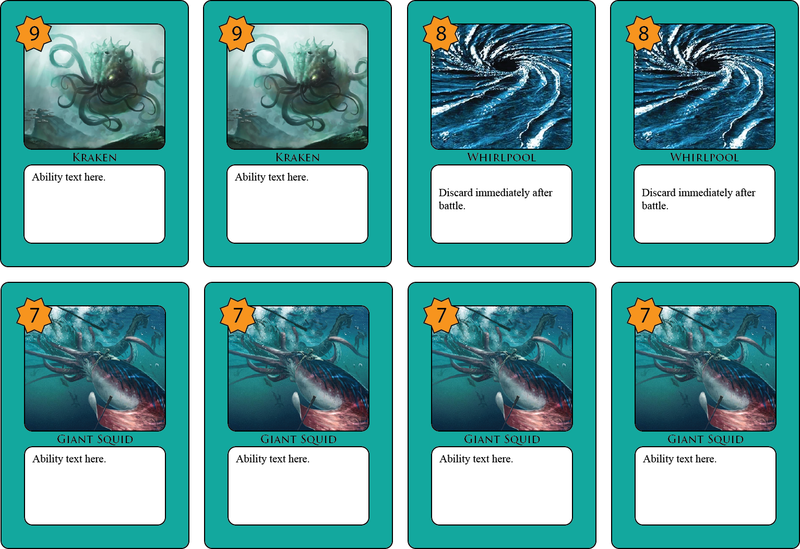 Starting resources are drafted in reverse player order; the last player gets first pick and the start player gets last pick. 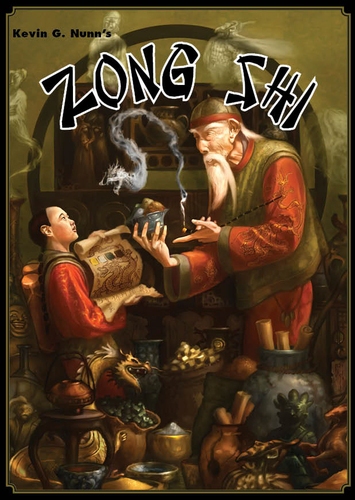 Because it has proven to be a successful response to the start player advantage, Zong Shi and Rolling Freight both start this way. Games which are played in rounds can address turn order advantages by giving every player a chance to experience them. A start player marker of some sort is included in the box. At the end of each round, the marker is passed and start player is thereby reassigned. The most common change is to pass the start marker forward one step at the end of each round. Although this method has been quite common over the last decade, I find it can be problematic. 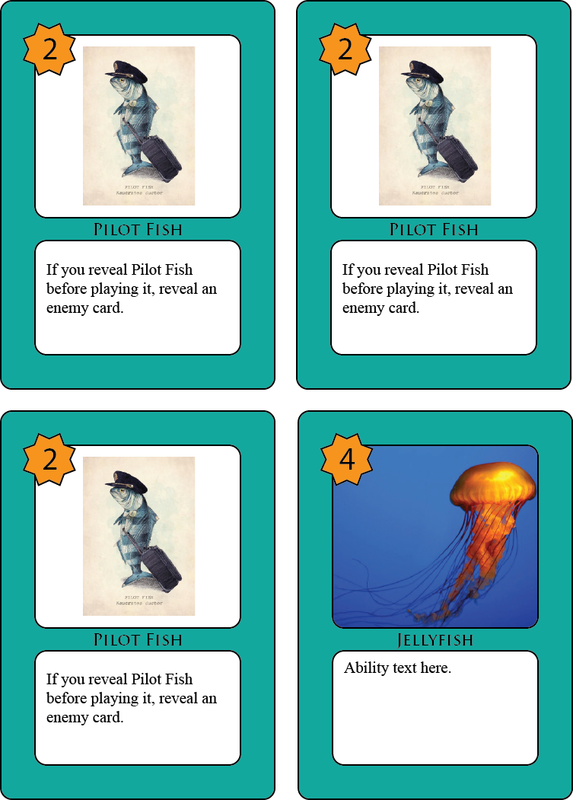 In a game with only two players, this system can equate to letting each player repeatedly take two turns in a row. In a game with several players, start player must wait through every other player taking two turns before taking her next. For this reason, I approach this technique with caution and save it for games in which individual turns are short. 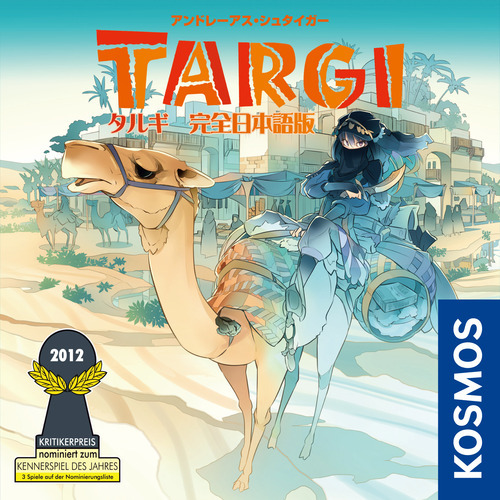 The Kosmos two-player game Targi does this excellently. The start player marker passes every round but each round is made up of several short turns, leaving nearly no player downtime in the game. 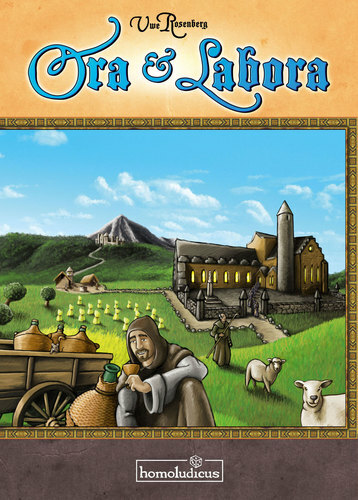 A fantastic method of passing start player appears in Ora et Labora. The start player takes the first and last turns of the round before passing the marker to the left. Because many choice actions have already been claimed, this final turn is limited. 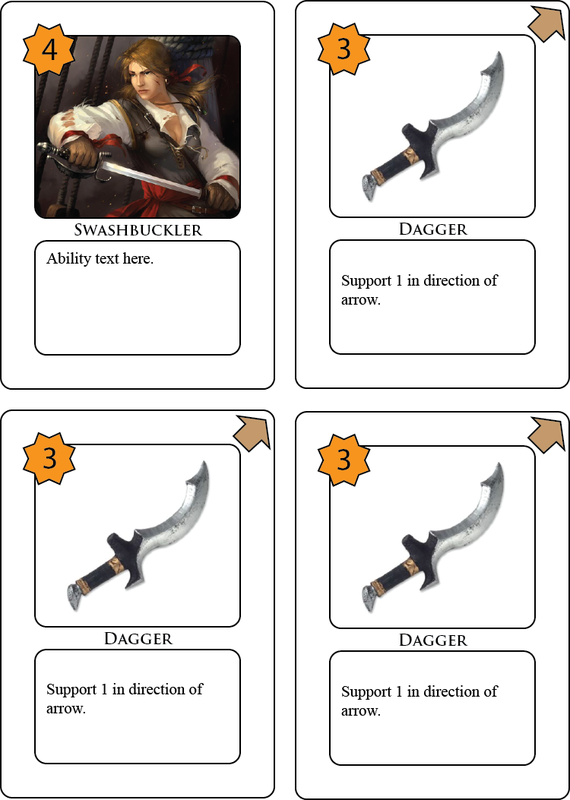 These actions largely reset when the start player marker passes, giving the new start player a fresh set of options. In this way, position advantage is spread around without and downtime is minimized for all players. Another way to change start player is to pass the start marker by the current game state. If going first is an advantage, the marker goes to the player who is furthest behind. If going first is a disadvantage, the marker goes to the player who is furthest ahead. I like this approach conceptually but not in application. It always seems to turn out that the player sitting immediately after this player is excessively impacted. Imagine a game that gives the lead to the player with the most points each turn because going last in that game is the best position. Sitting immediately to this perennial start player’s left, you find yourself in the second-worst position, never getting that chance to play last and catch up. Awarding starting bonuses and changing start player are two of my favorite techniques for mitigating a player order advantage in my designs. Next column will look at some more. What about you? How do you track player order advantages? What techniques do you use to mitigate them? Share with your fellow readers in the comments below. And if you’re enjoying what you’re reading, create an account with WordPress and follow this blog. You keep reading. I’ll keep writing.